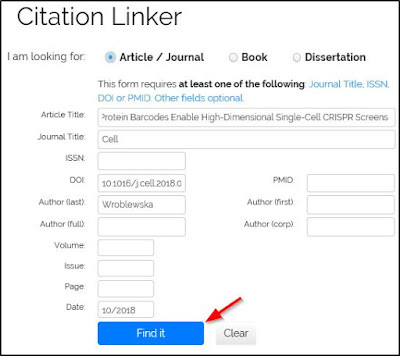 The PubMed ID (PMID) lookup service is temporarily unavailable. 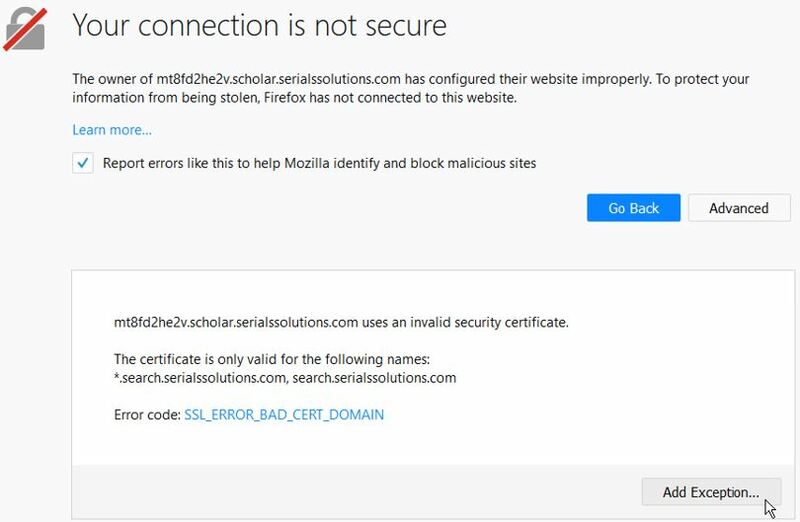 Because of this, our FindIt! 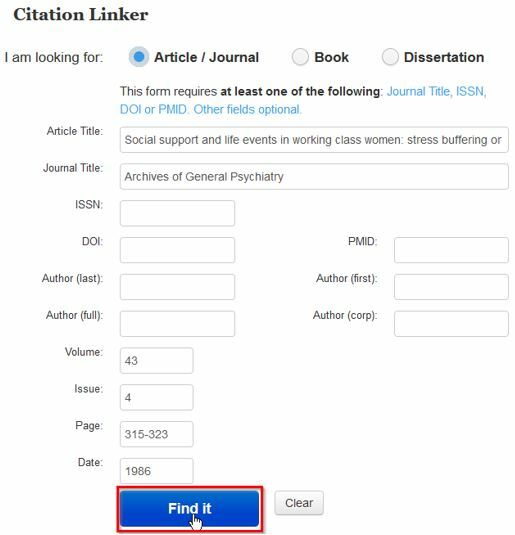 button is unable to use PMIDs to connect to the full text of articles. 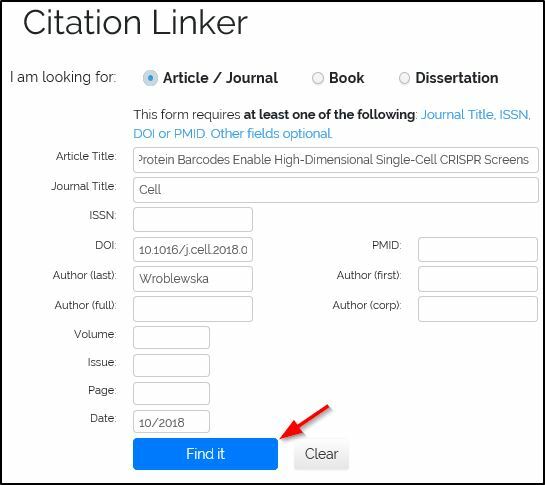 When this happens, you will be redirected to our Citation Linker page where you can still use information other than the PMID such as journal title, ISSN, volume, issue, or DOI to find if an individual article is available in our collection. 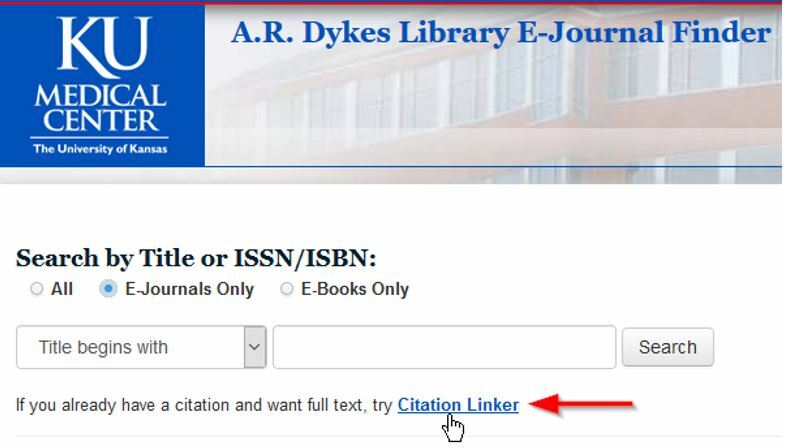 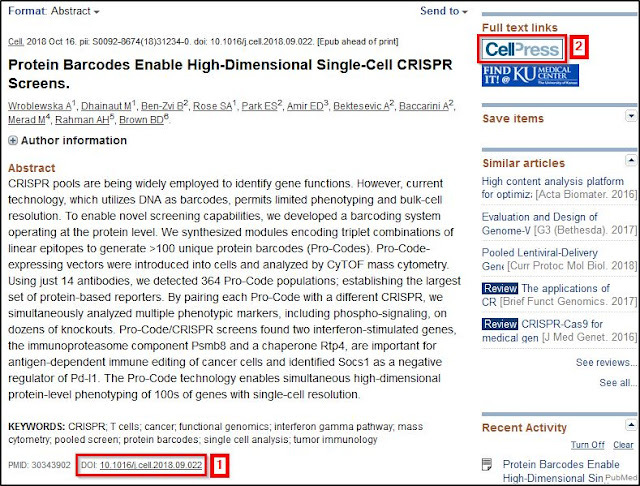 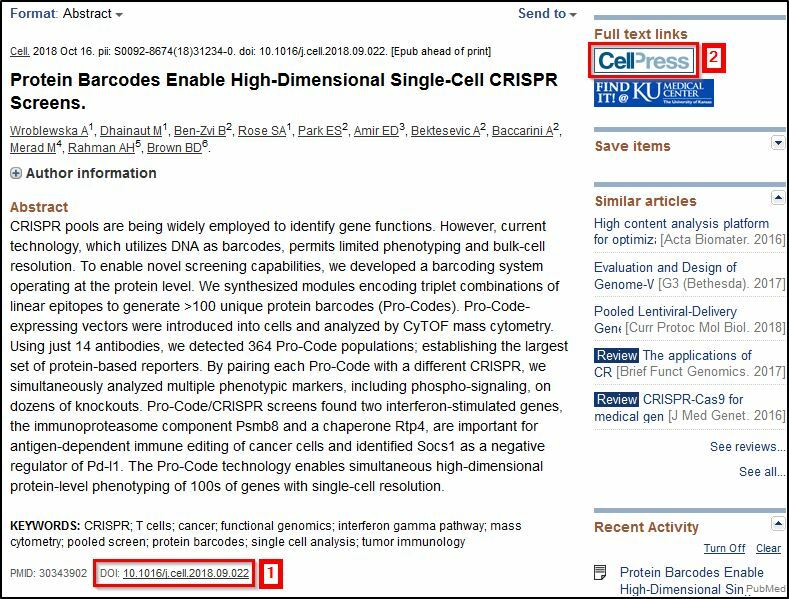 If the citation displays a DOI link or publisher link you may click either of these and it may connect to the full text. 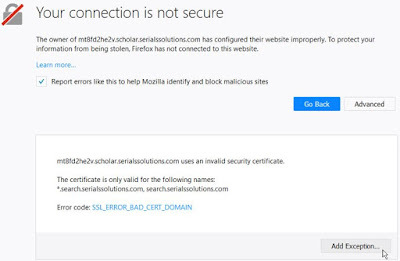 This will work if we have access to the content and you are on campus or have already authenticated to our proxy server as described on our Remote Access Guide. How Does Dykes Library Support OA? 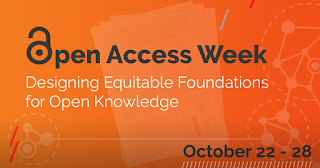 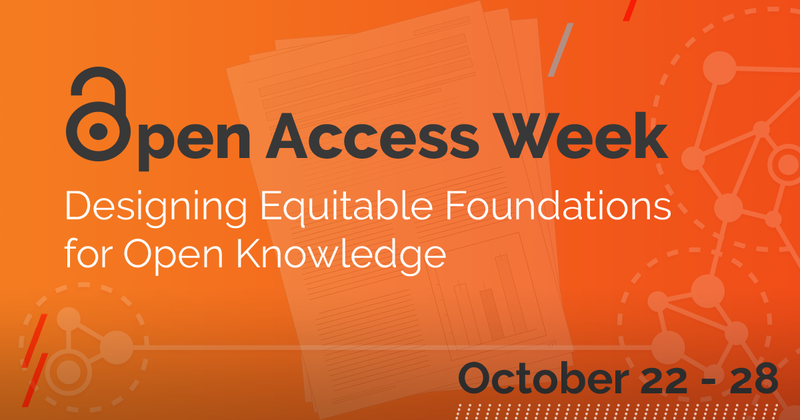 KU's One University Open Access (OA) Author Fund is designed to heighten the visibility and accessibility of the University's scholarship. 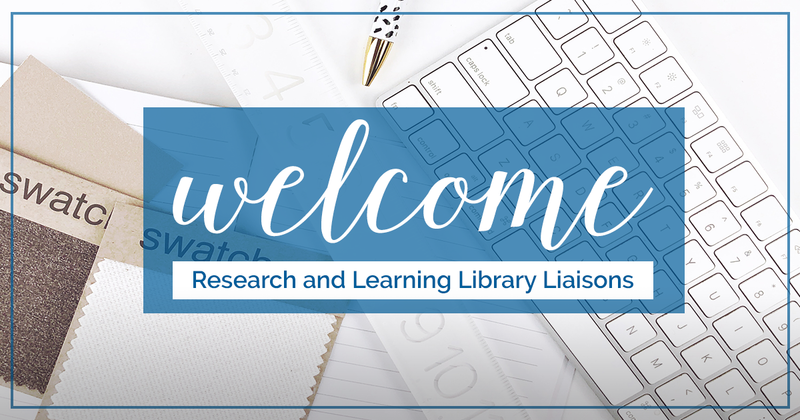 Be sure to check out our social media post!